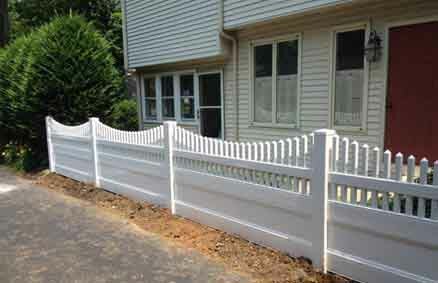 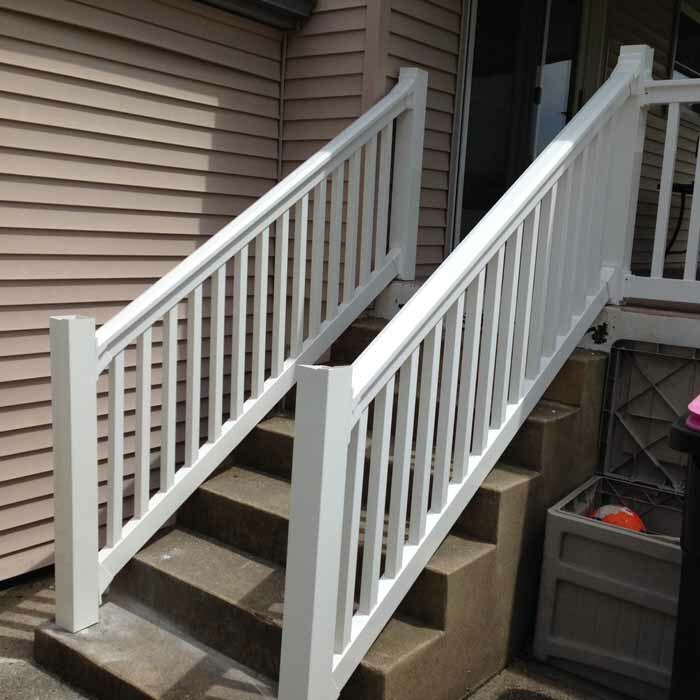 Nothing adds to the beauty, security, and value of your home or business as a new fence or railing system. 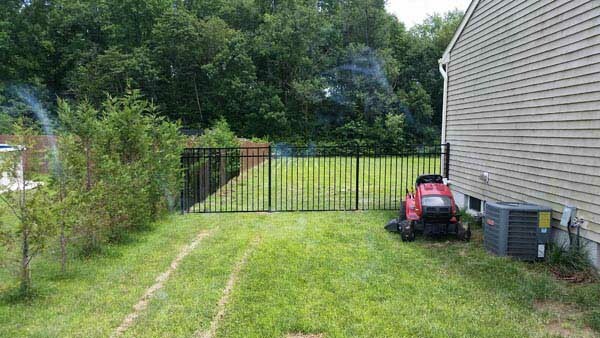 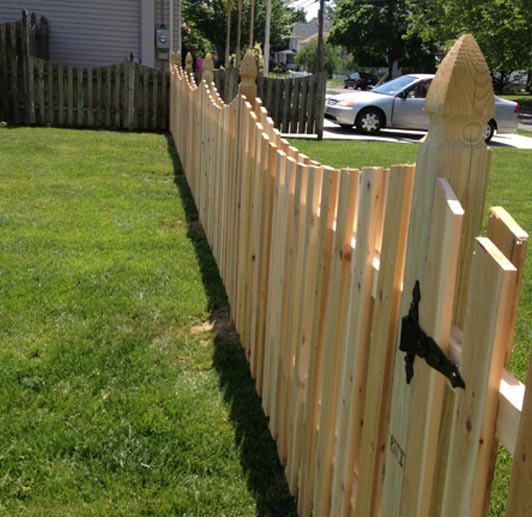 Be sure when you contract to have that new fence installed you are dealing with the area’s leading fence specialists – K and J fence Inc. 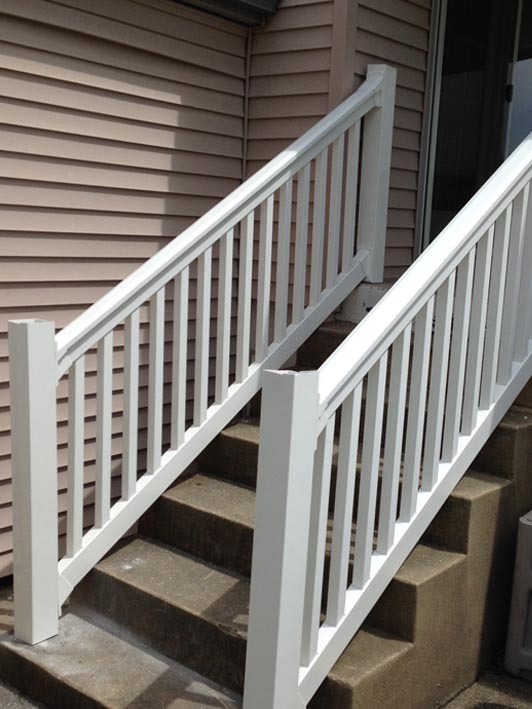 Serving the South Jersey, New Jersey, Philadelphia and select Delaware areas. 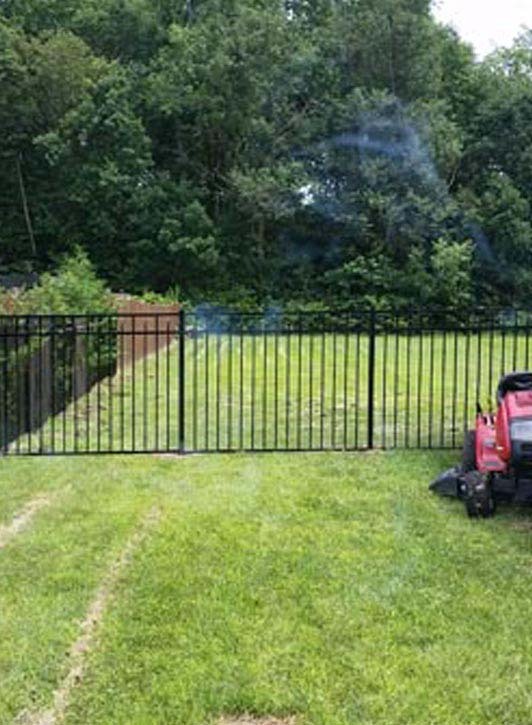 Call K and J fence Inc today and let them stop by your home or business and let them recommend a fence and railing system that is right for you. 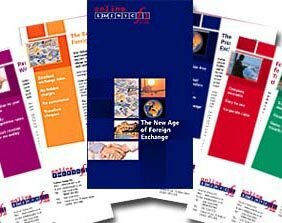 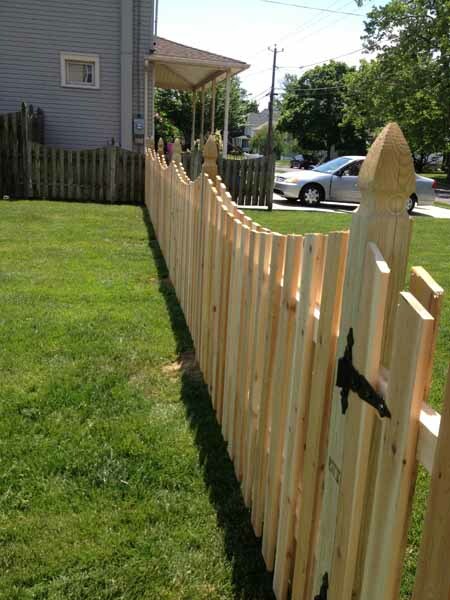 The estimate is free – the workmanship superb! 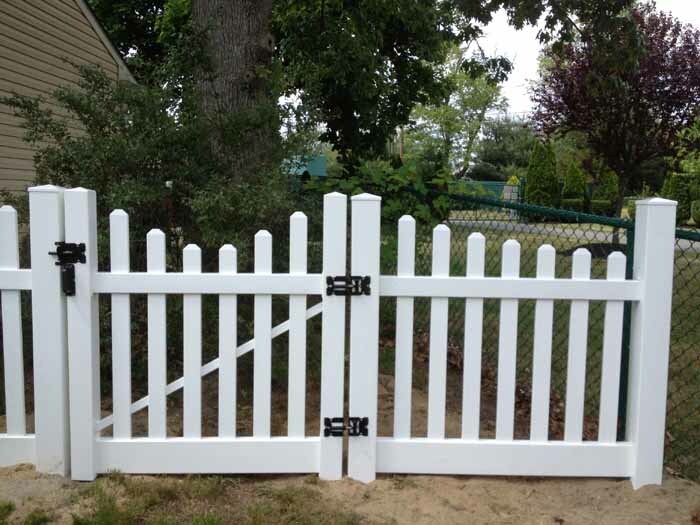 You can visit their showroom located at 3597 South Black Horse Pike in Williamstown, New Jersey. 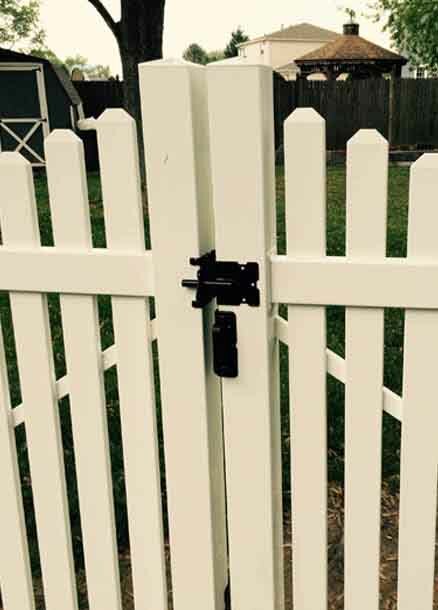 phone (888) 875-6233. 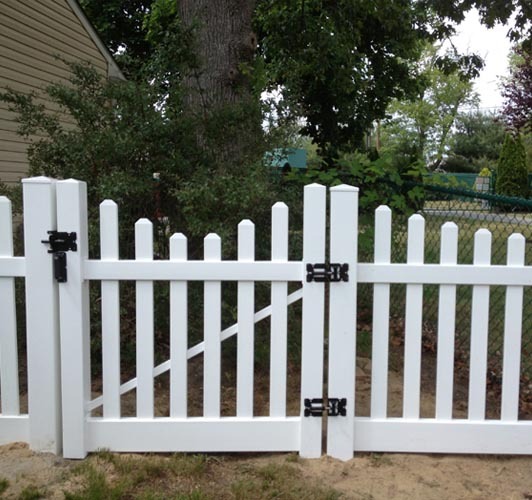 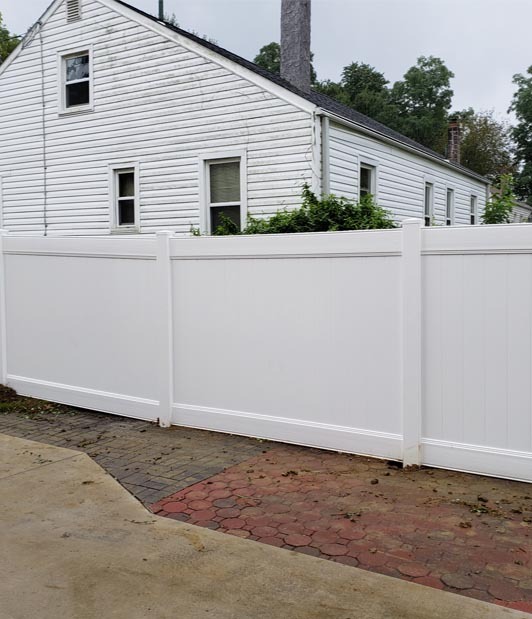 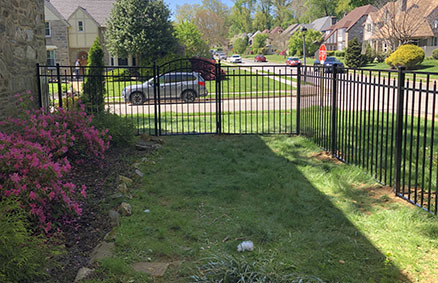 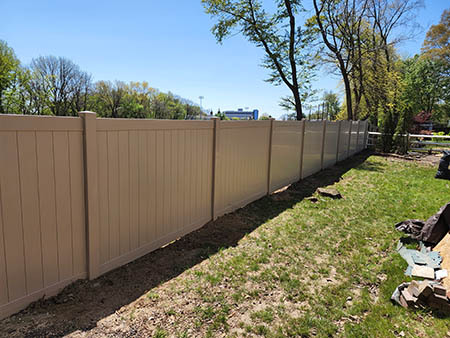 Since 1998, K and J fence Inc has been the choice of many of the area’s homeowners, business owners, landscapers, architects, and general contractors for inspired design and prompt, quality installation.